Upcoming shooter Call of Duty Black Ops 4 is getting closer to the release date and developers decided to publish the launch trailer, revealing new multiplayer maps as well. 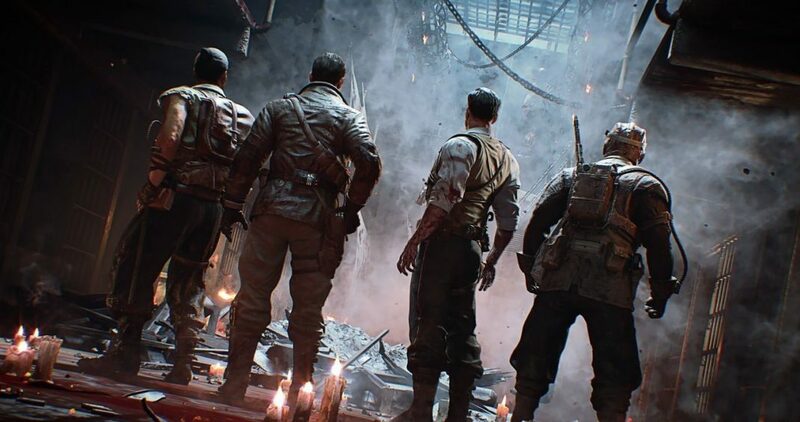 The game includes a singleplayer campaign mode, multiplayer mode, zombie mode, and the new battle royale mode Blackout. The multiplayer and Blackout beta was rolled out last month as well as this month, which was praised by many and as we get closer to the release date, its time for the launch trailer. Meanwhile, new information revealed by famous leak CharlieIntel confirms that the Call of Duty Black Ops 4 will require about 42.64 GB space on Xbox One console at launch, which is quite big. The game’s Xbox One page has also been updated with the disk space requirement and it appears that the users will need to clear some space for the upcoming shooter. The game is scheduled for release on October 12th, 2018 for PC, PS4 and Xbox One. Stay tuned for more updates!